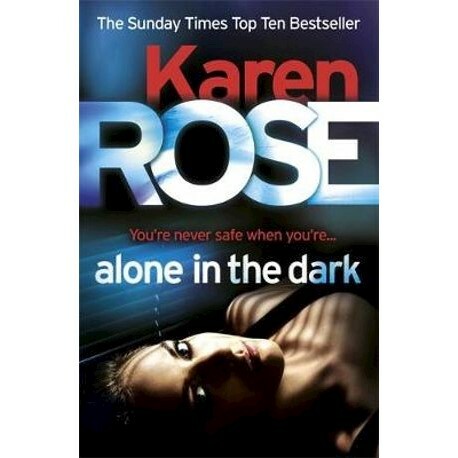 Former Army Ranger Marcus O'Bannion and homicide cop Scarlett Bishop have met only briefly but when Scarlett receives a phone call in the middle of the night, she immediately recognises the hauntingly smooth voice asking her to meet him in one of Cincinnati's roughest areas. On arriving, Scarlett finds the body of a seventeen-year-old Asian girl and Marcus injured. A fierce champion of victims' rights, Marcus claims the young woman was working for an affluent local family and the last time he saw her she was terrified, abused, and clearly in need of help. Having agreed to meet her, both Marcus and the young woman were targeted for death. As they investigate, Scarlett and Marcus are pulled into the dangerous world of human trafficking where they soon realise they are going to have to become as ruthless as those they are hunting. Because if they don't, how many other girls may end up alone in the dark?